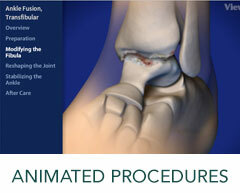 Digital templating is an advanced treatment planning technique that maps out joint replacement procedures without the use of X-ray films. With this advanced software, your doctor can determine the specific measurements and placements of the prosthetic device to be used during your procedure. This allows for a more precise planning process and a reduced need for trying different implant sizes during the actual procedure. It can also help detect any potential complications before surgery. The digital templating software contains accurate templates for many different implant types and sizes to fit each patient’s individual condition and body. There are also tools available for fracture management treatment planning and spine care. To learn more about our Digital Templating of Pre-Op X-rays Services, please contact us today to schedule an appointment!